Here in the West, we hear a lot about the challenges posed by the OTTs to the telecom operators. While there are various ways in which operators here are trying to deal with this problem, I wondered what our colleagues are doing in the vast and buzzing land of China. So I flew down to Fuzhou – a city with more people than 7 European countries put together. 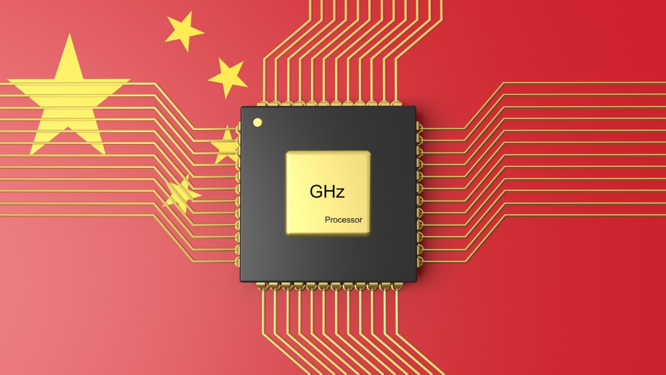 Fuzhou is also where we (AsiaInfo) have a research and development centre from where we have been helping the world’s 10 largest operator – China Telecom, to tackle the OTT challenge. The story began in 2011 when strategic thinkers at China Telecom, foresaw the emergence of the OTT wave. They turned to a long term trusted partner (AsiaInfo) to bounce ideas about a potential solution. Creative minds from both sides concluded that this wave is definitely unstoppable and that the best way out is to find a route of surviving with the enemy (OTTs) or befriending the enemy. They also concluded that in order to befriend the enemy, the best approach is to extend an offer so compelling that cannot be refused. And that they did! Later that year, China Telecom made the pioneering move – it offered OTTs (and other enterprises) to use its IT systems (billing, CRM, etc.) It also showed willingness to launch products which were a combination of products from both parties. And all this was facilitated over an innovative collaboration platform that acted as an API hub linking IT systems of both parties at a very lost-cost. The platform also provided user-friendly graphical interface using which OTTs could be creative with product combinations. Like many of you, I thought – well all this sounds fine, but show me the money, show me evidence that all this foresight and effort actually works. And evidence I got – China Telecom said, they are making nearly $200 million a month from the partnership led initiative they started in 2011. Now that indeed is proof in the pudding, which made my long trip to the great land of China absolutely worth it – the proof I mean, not the pudding!